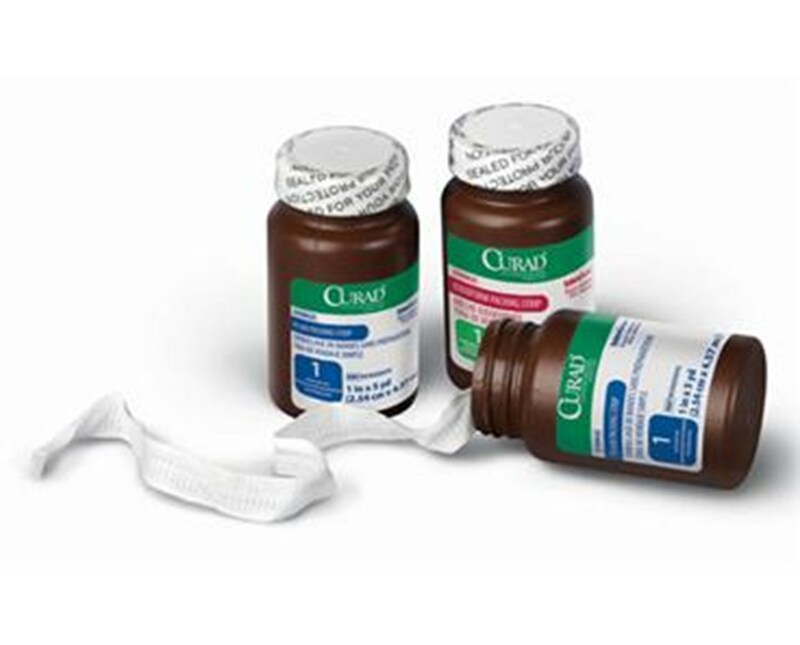 Curad's Sterile Iodoform Packing Strips are ideal for sterile drainage of open and/or infected wounds. These tightly woven 100% cotton gauze strips are 5 yards long and latex-free. 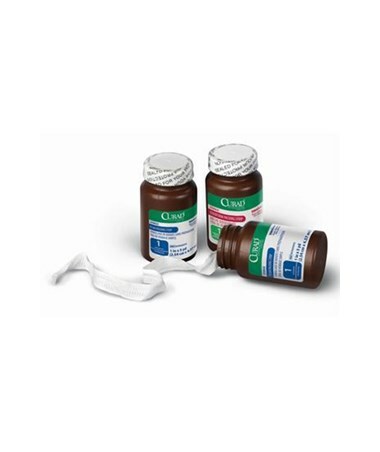 We offer Curad's Sterile Iodoform Packing Strips in four sizes, sold individually or by the case. Select from the drop down menu above and order online direct by clicking "add to cart!" 5 yd x 1", 1.25", 1.5", or 2"